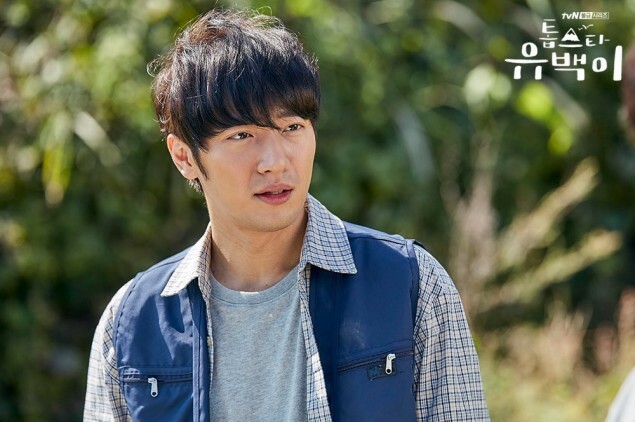 tvN's upcoming new romantic comedy drama 'Top Star Yoo Baek' has released new still cuts of actor Lee Sang Yup, in the role of Choi Ma Dol! 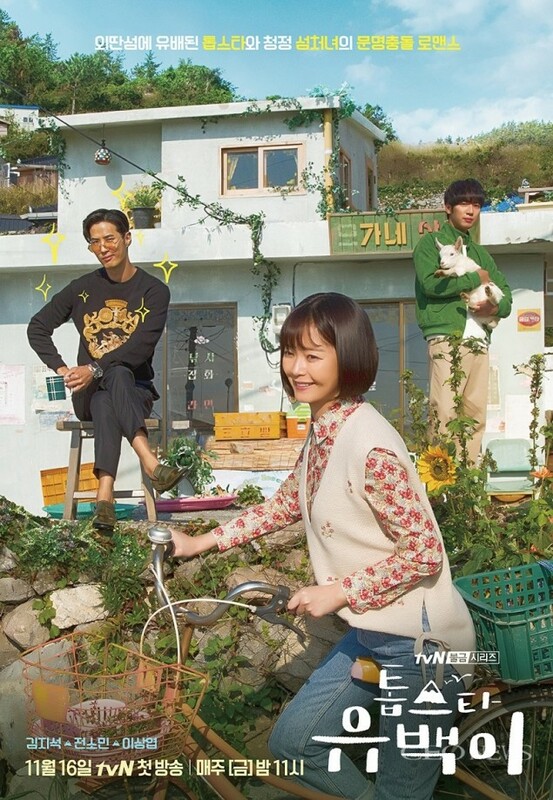 'Top Star Yoo Baek' tells the story of a top entertainment star who becomes exiled on a remote island after causing a huge scandal. 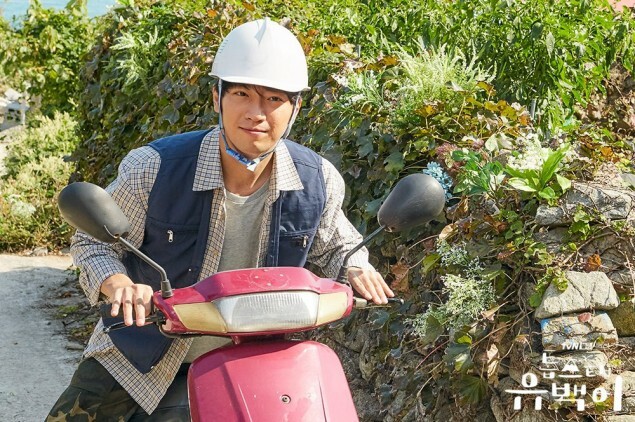 On the island, the top star Yoo Baek (played by Kim Ji Suk) faces encounters with various residents on the island including a fowl-mouthed young lady Kkang Soon (played by Jeon So Min), Choi Ma Dol the village's most popular fisherman, and more. Regarding working together with Kim Ji Suk and Jeon So Min for 'Top Star Yoo Baek Yi', Lee Sang Yup said, "I've been wanting to work with these two for a long time. Ji Suk hyung is really kind and makes other people feel very comfortable. I don't have as many scenes with him yet, but please look forward to Ma Dol and Yoo Baek's male-male chemistry." About Jeon So Min, who previously had great best friend chemistry with Lee Sang Yup on 'Running Man', Lee Sang Yup revealed, "So Min and I are so close that we have been having adlib battles almost every single scene since we've started. If the director doesn't stop us, I think we might be able to go on for hours. When you're watching the drama, I think it will be fun to try and guess if So Min and I are adlib-ing or if we're doing our actual script." 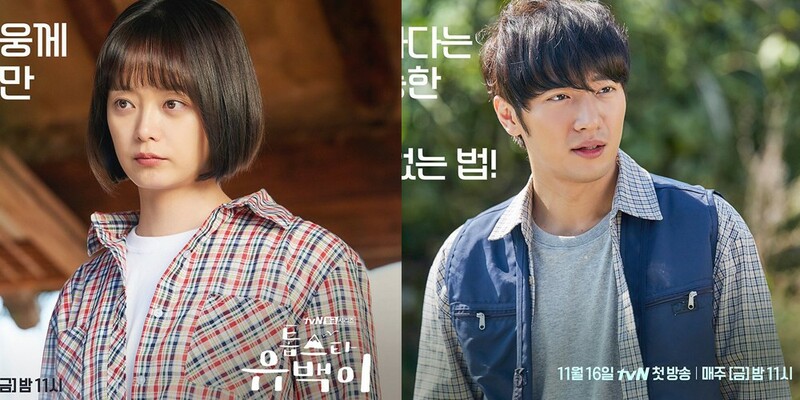 If you want to see Lee Sang Yup and Jeon So Min's fiery adlibs, tune in to 'Top Star Yoo Baek' starting November 16 at 11 PM KST!